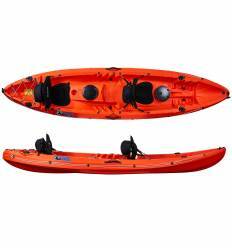 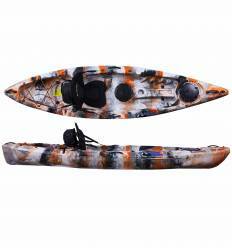 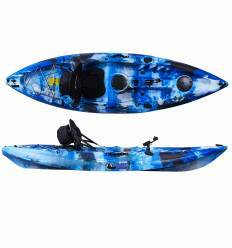 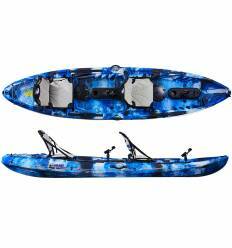 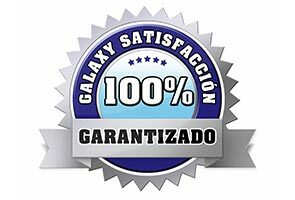 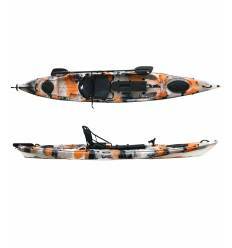 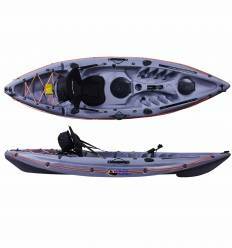 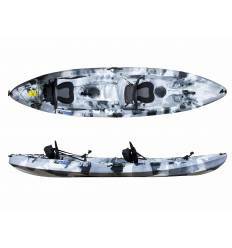 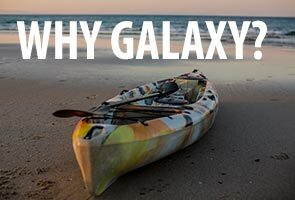 The Cruz Fisher Tandem kayak is the traditonal two person fishing kayak from Galaxy Kayaks. 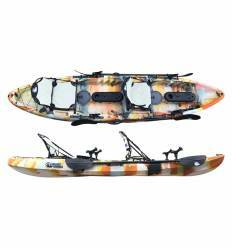 This fishing kayak is designed for the ultimate tandem fishing experience thanks to a whole set of features. 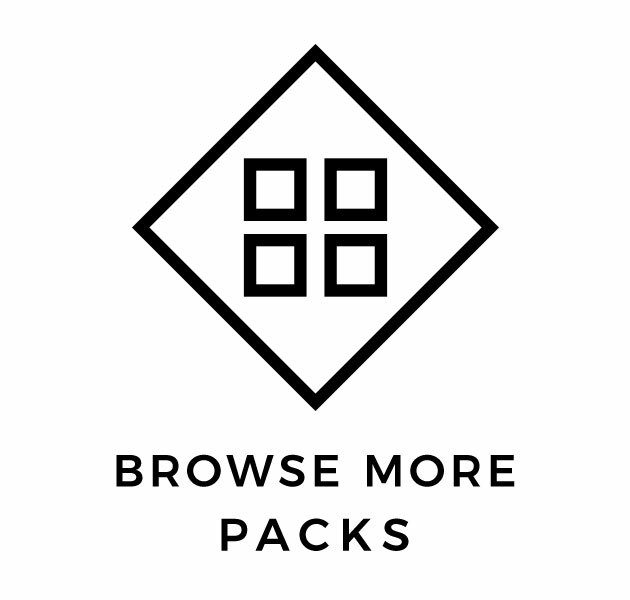 Build your own pack choosing what suits you best. 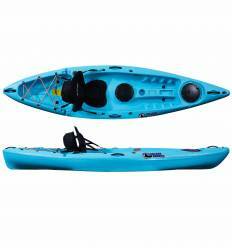 The Cruz Tandem 2+1 kayak is designed for fun with family and friends! 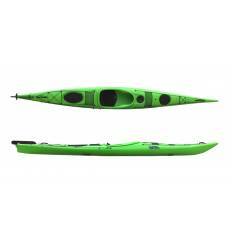 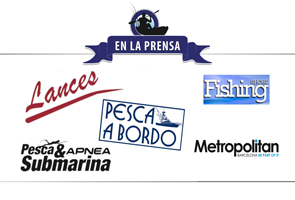 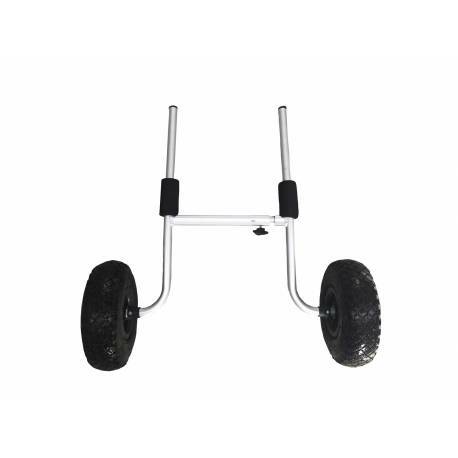 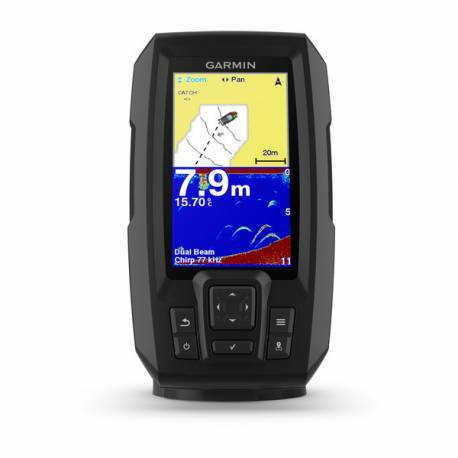 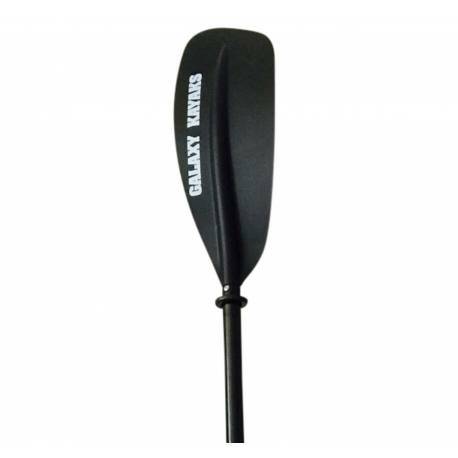 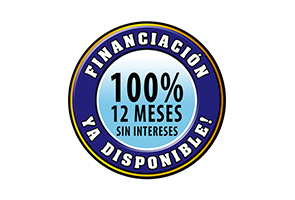 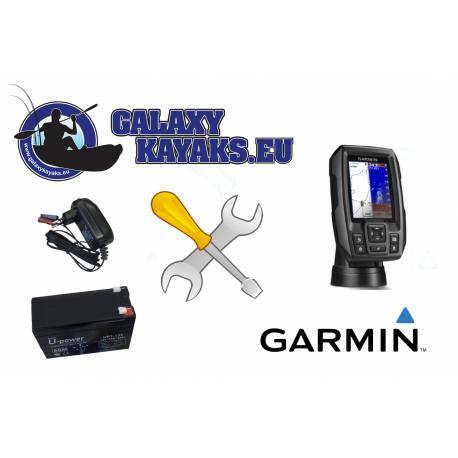 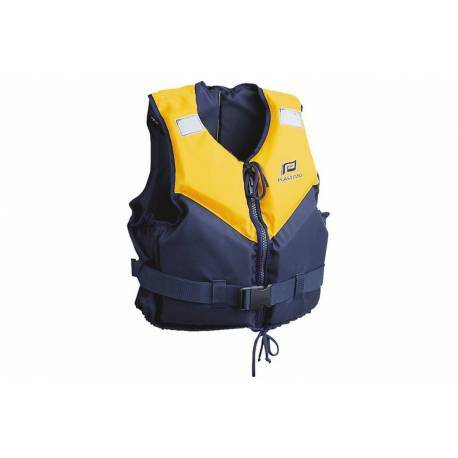 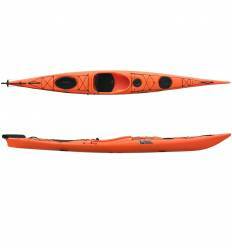 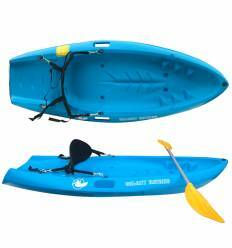 It suits a variety of excursions and is ideal for longer trips as a sea kayak but also performs on lakes and rivers. 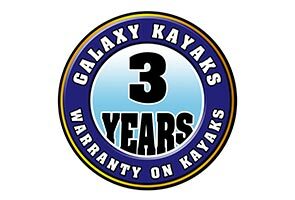 The unique two plus one design means it suits two adults plus a child (in the middle seat). 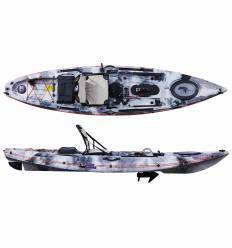 The newest version of the Cruz Tandem kayak has been thought out so that you can easily accessorise your kayak without ever drilling into its hull.